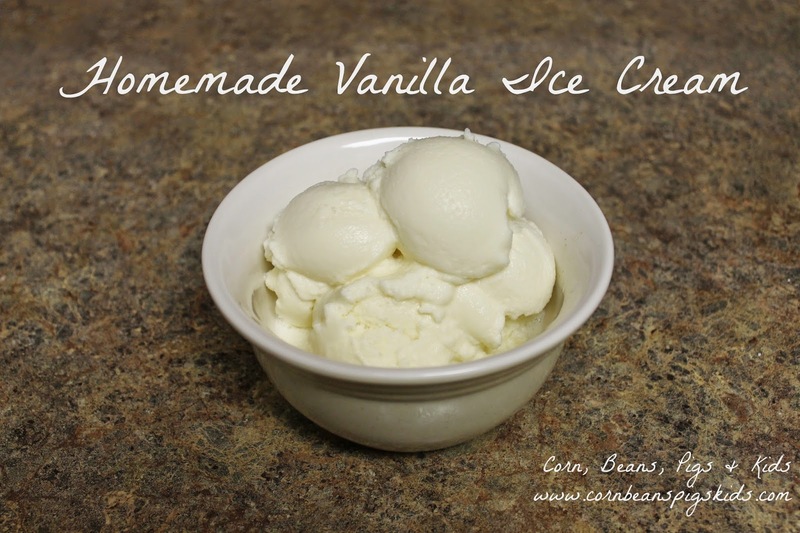 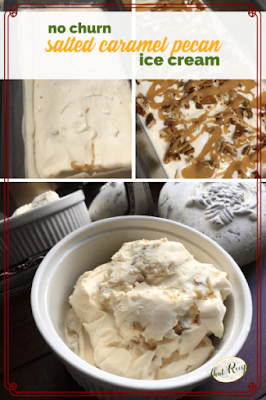 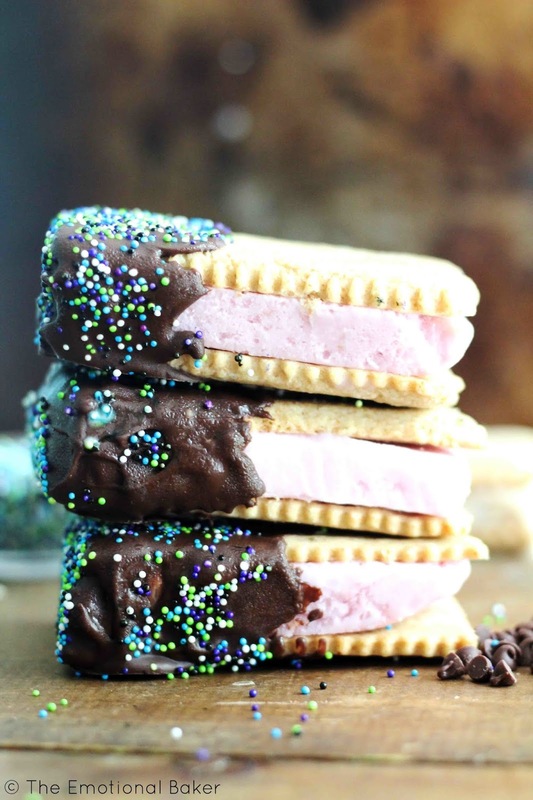 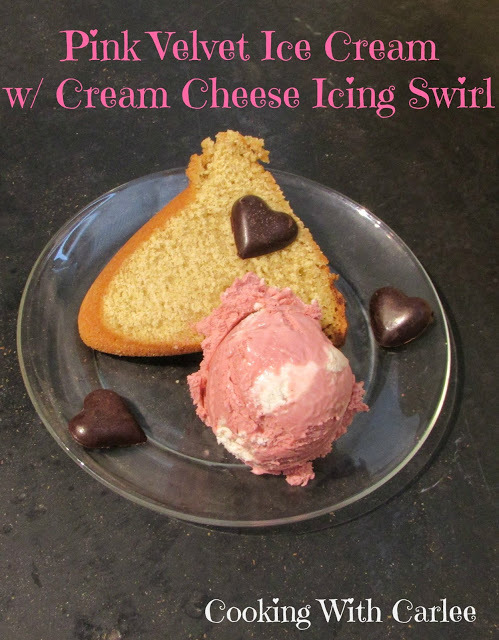 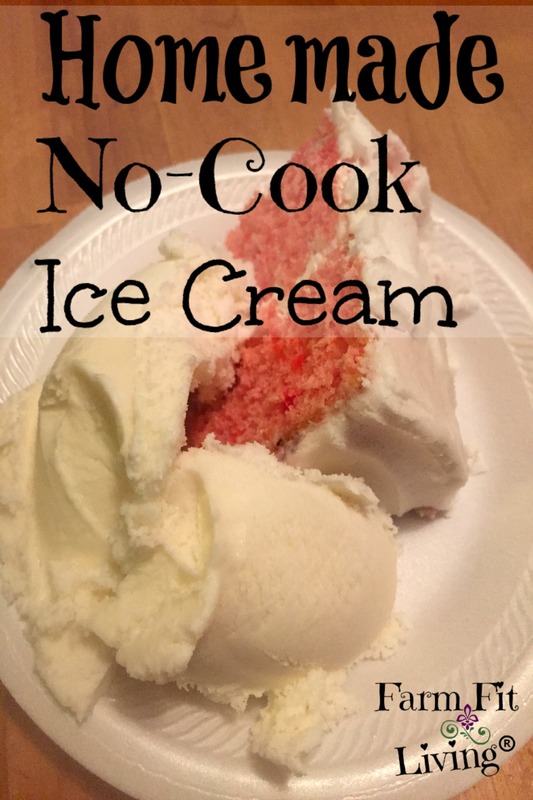 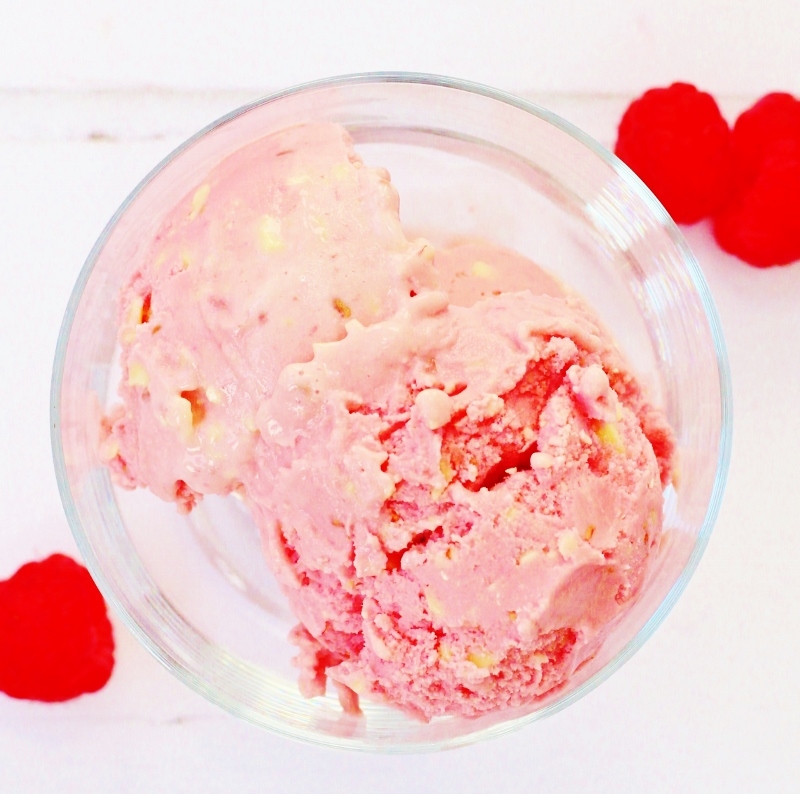 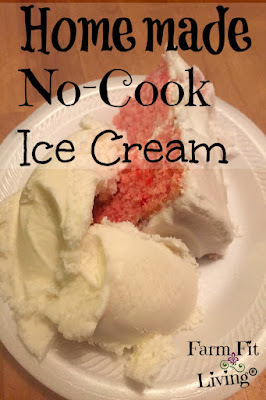 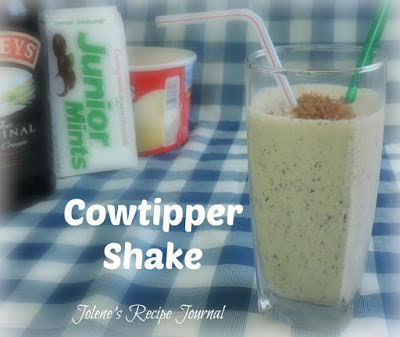 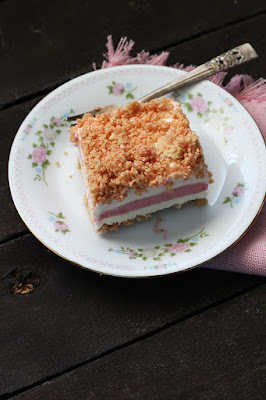 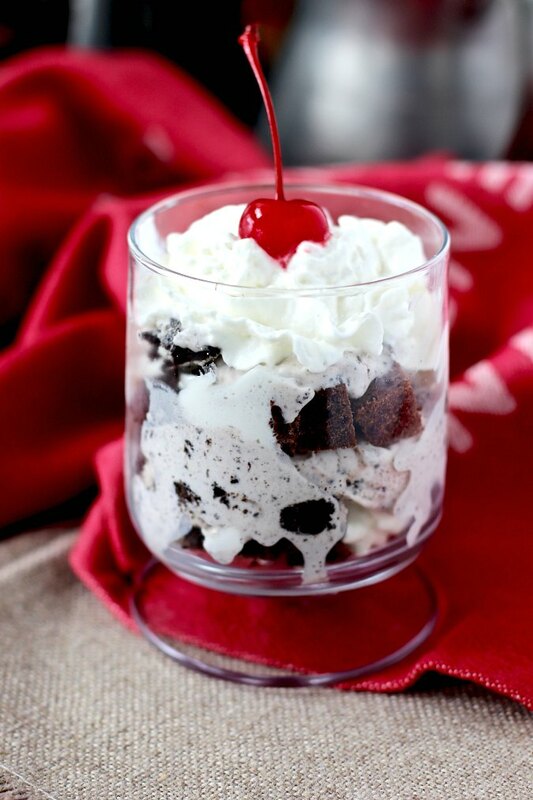 Celebrate 365 Blog Party recently hosted an Ice Cream and Frozen Treats Recipe Round up! 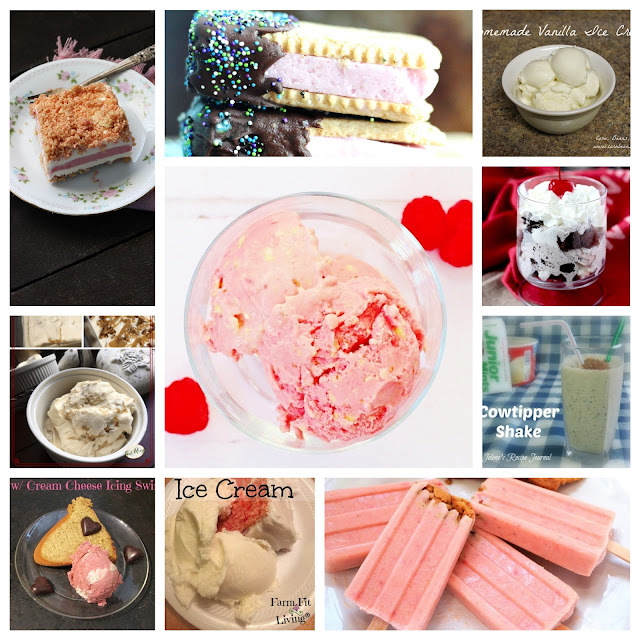 We had nearly 60 great cool summer recipes link up that are just scrumptious to help us cool off for the summer! Here are the top 10 most viewed recipes from the round up! I want one of each please. They all look so good!